​Comet's staff are seasoned experts with a wealth of experience. 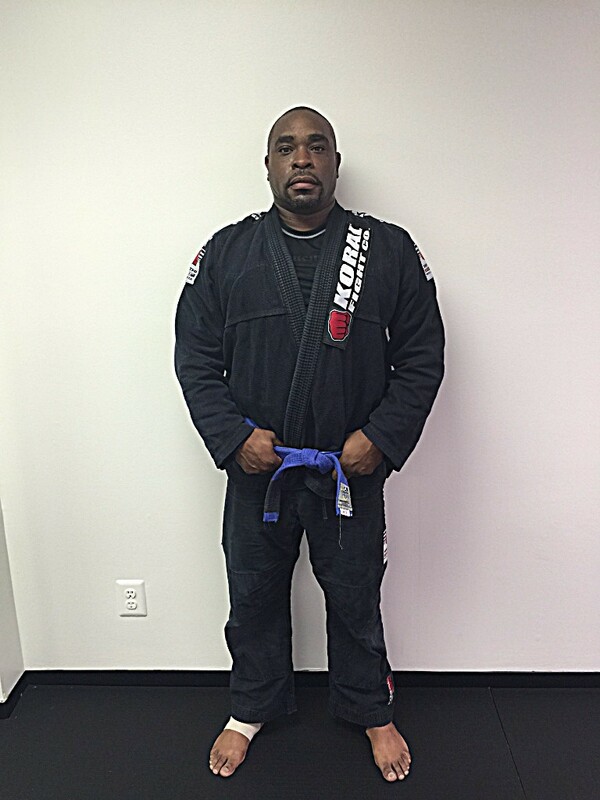 Travis has black belts in Brazilian Jiu Jitsu, Isshinryu karate, and blue belts in Modern Arnis and Iwama-Ryu Aikido. Travis has over 17 years of BJJ experience along with having wrestled in Jr. High, High, and at the Div 3 collegiate level. Sean was a former D1 football player with previous martial arts experience in Taekwondo, Hapkido, Akido, Judo, Muay Thai and has been on the mats in BJJ for 5+ years. Both of the Comet principals are family men and professionals. They are ready to work with you and be realistic and understanding of your schedule and life goals in order to put your fitness and skill where you want it.